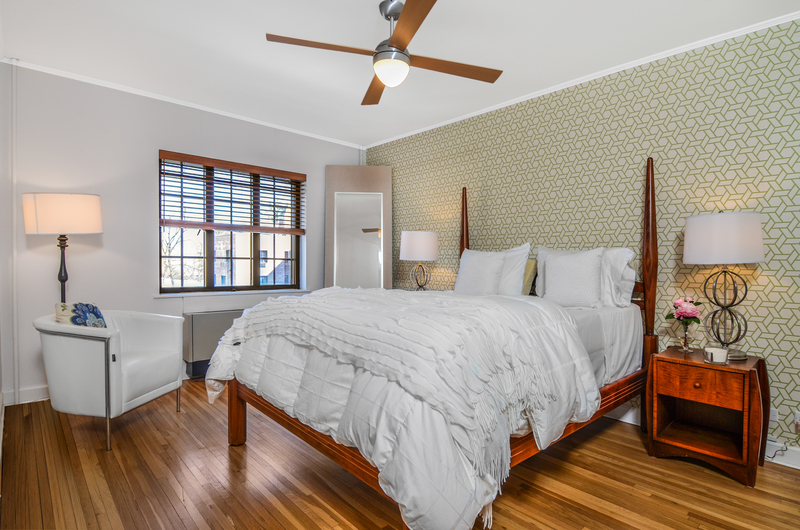 Beautifully renovated one bedroom in sought-after Rye Colony neighborhood. 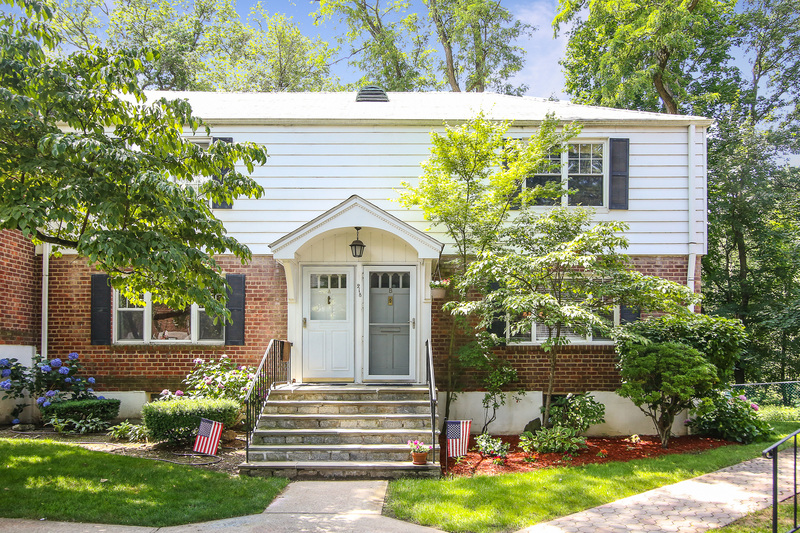 Sunlit living room, custom kitchen, large bedroom, hardwood floors and ample storage in closets and large attic. 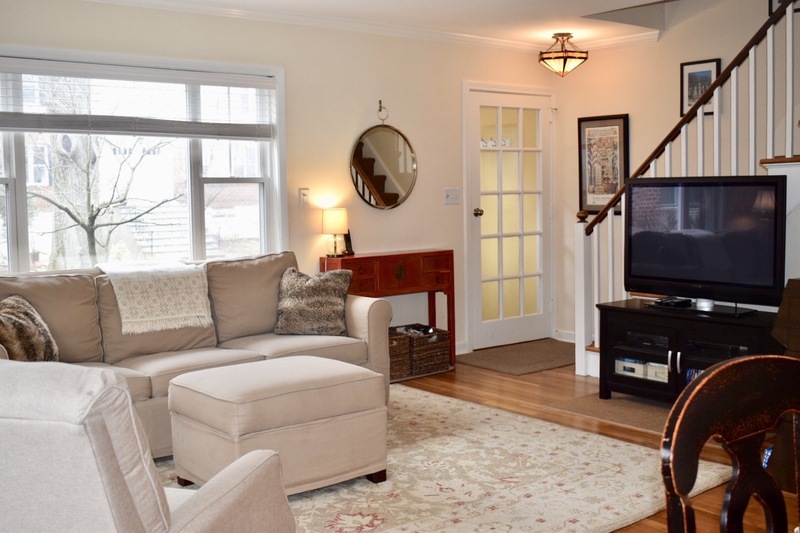 Short walk to town and train makes this an ideal locale for commuters. 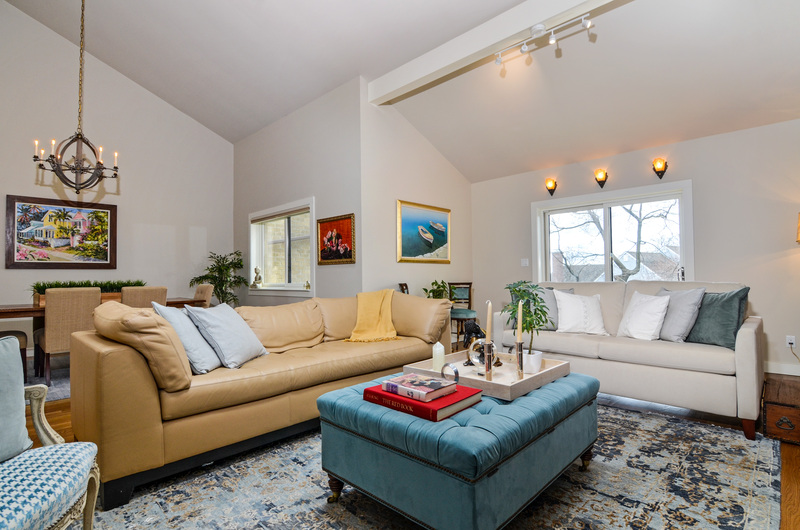 This 2-bedroom CoOp offers ample privacy and an extraordinary locale. 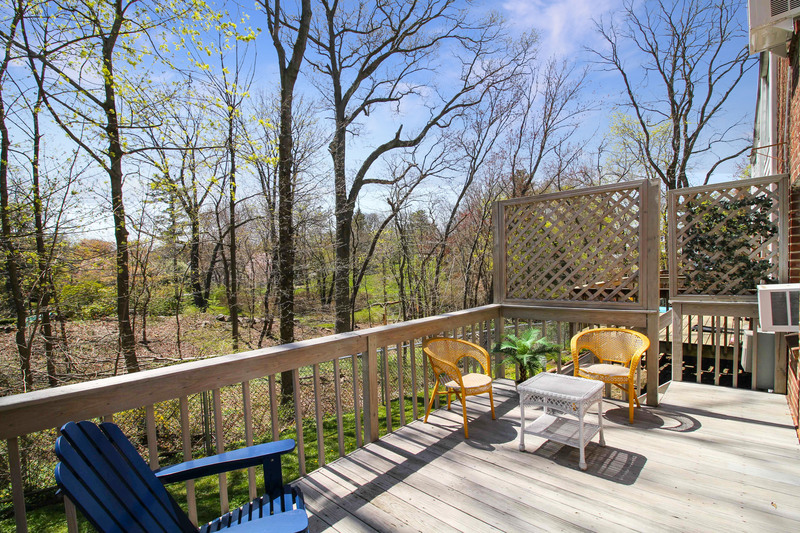 Sunlit end unit with over-sized private deck with view of the tranquil wooded surroundings. 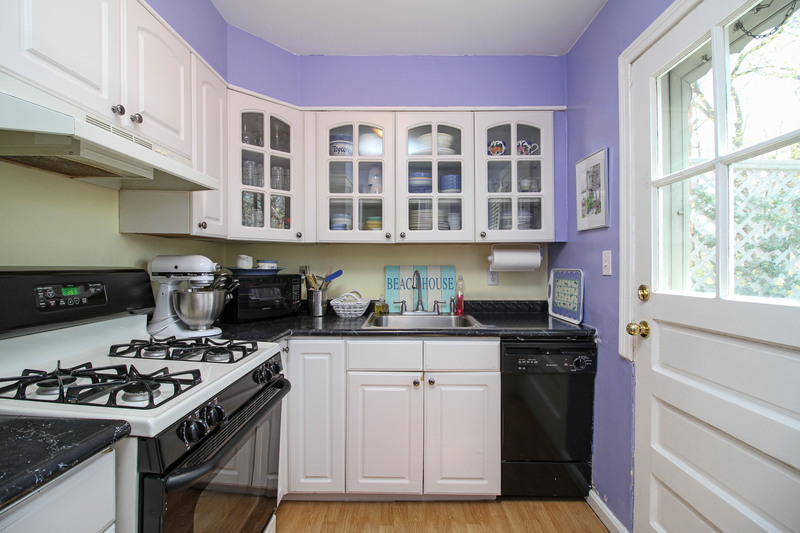 Features hardwood floors, attic, freshly painted interior, lots of closet space and short walk to train and downtown Rye. 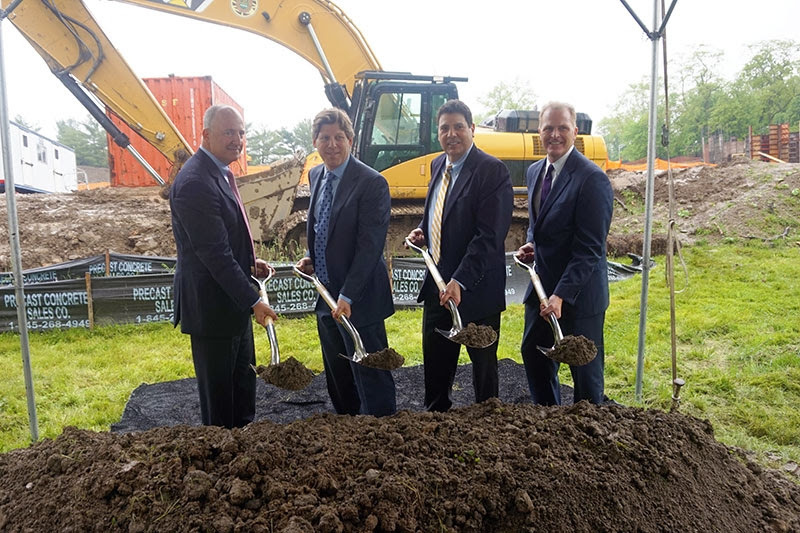 Marriott’s St. Regis Hotels and Alfred Weissman Real Estate, LLC are joining together to build a new development at 120 Old Post Road. 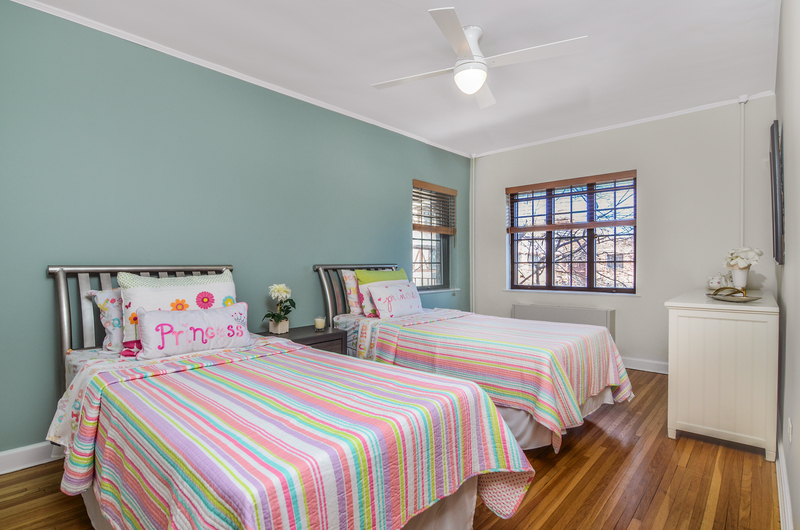 It will feature 95 one to four bedroom units in five buildings around a courtyard. 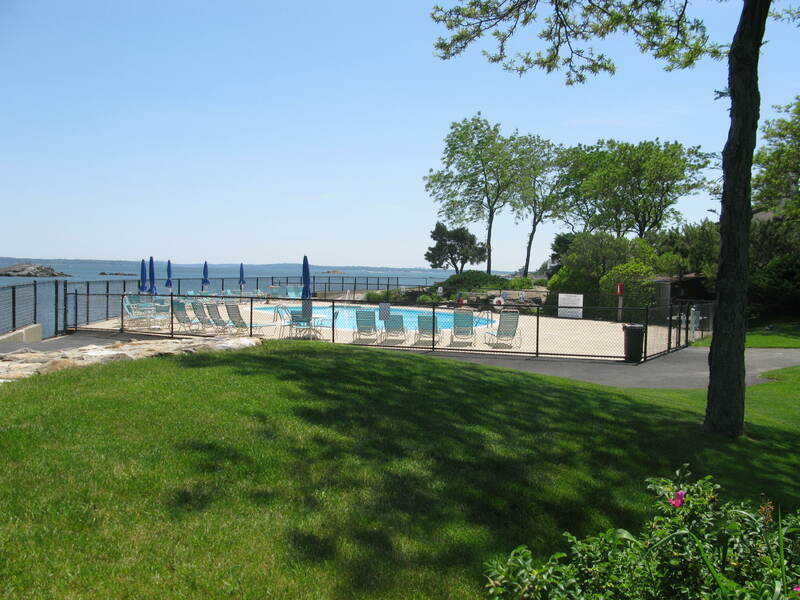 It will offer a full-time staff, valet service, doorman, heated pool, fitness center/yoga room/spa rooms, golf simulator, screening room, underground parking, Mercedes Van service to and from Rye Train Station and much more! 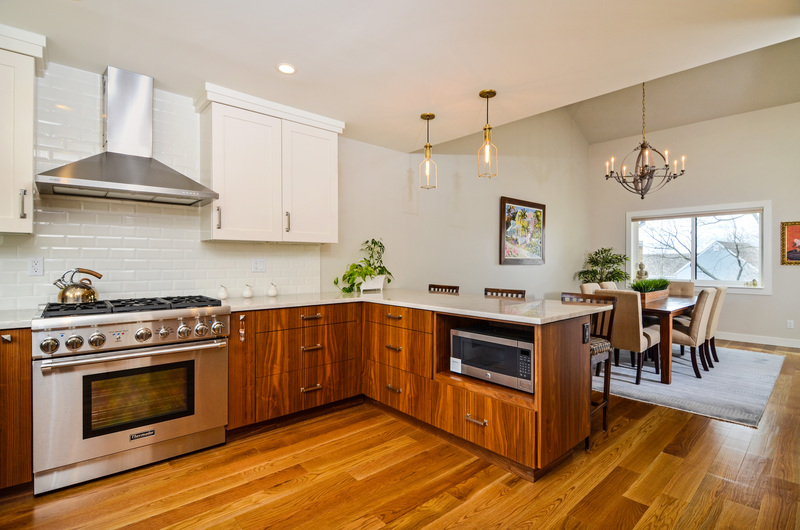 Construction on this luxury development is already underway. If you are interested you may register online for more information and updates on construction and sales. 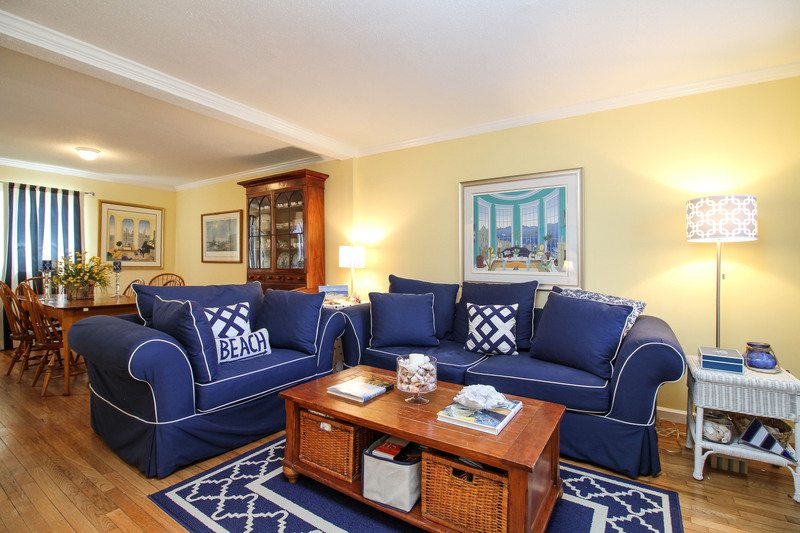 Immaculate apartment in fabulous location near downtown Rye. 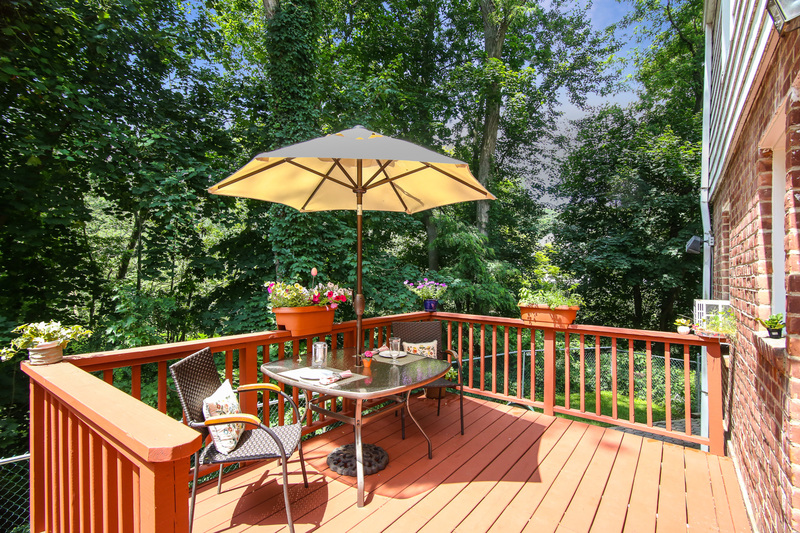 Large private deck overlooking woods offers privacy. 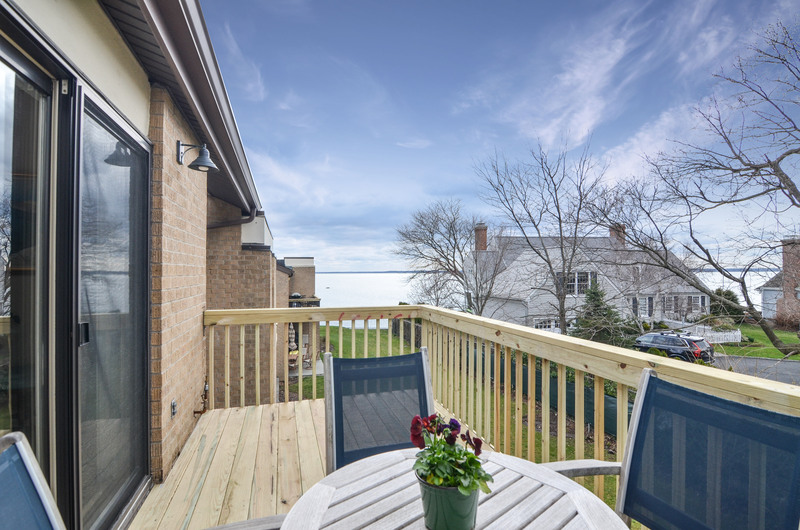 Beautifully renovated 2-bedroom condo with numerous upgrades and views of the Long Island Sound. 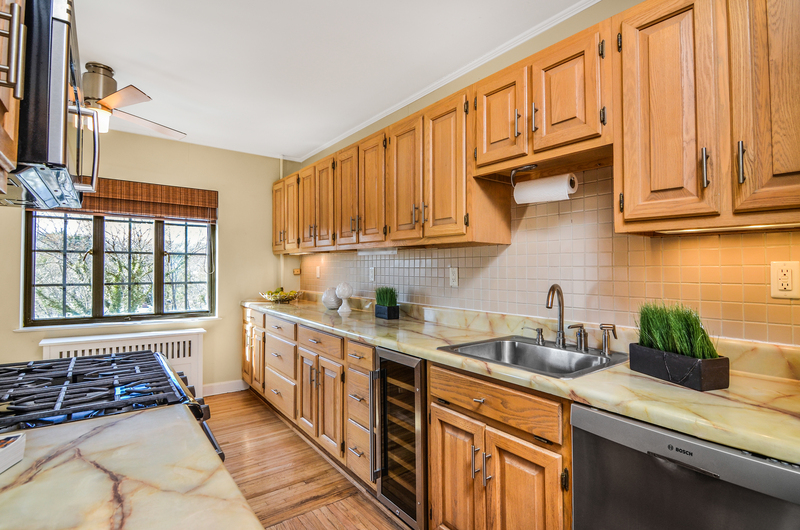 Enjoy one floor luxurious living with gatehouse security, pool, garage parking and much more. 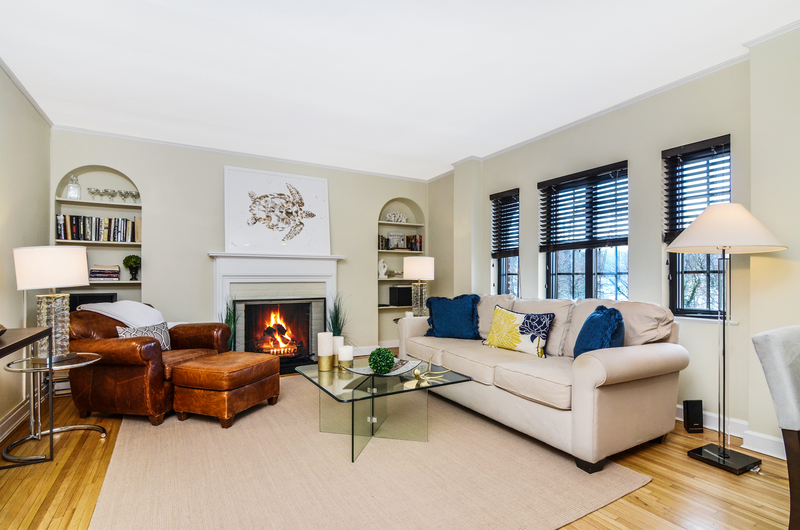 Impeccable sun-filled 2-bedroom apartment in Blind Brook Lodge. 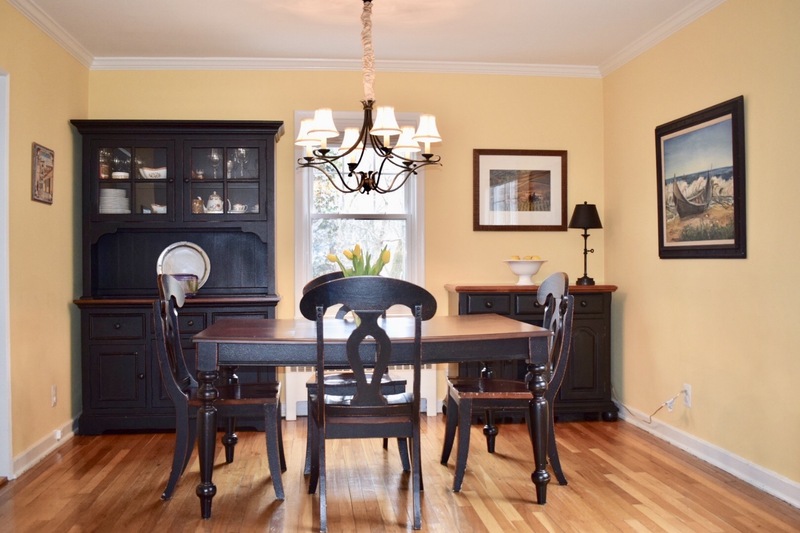 Features fireplace, hardwood floors. 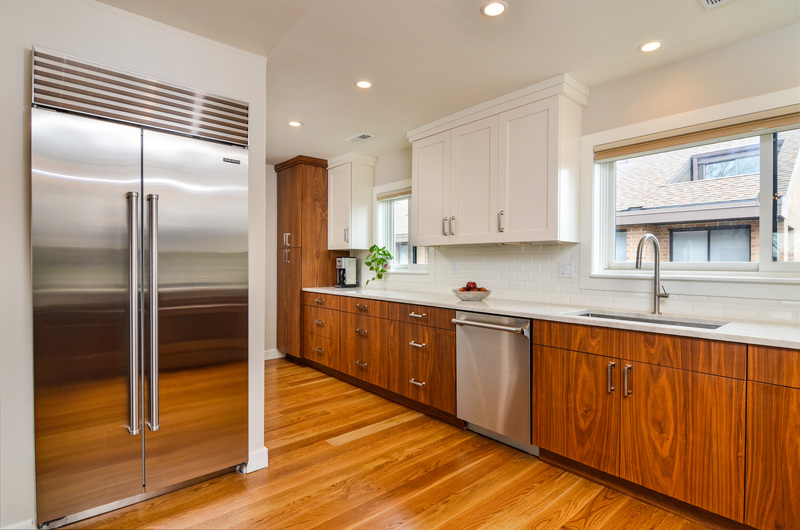 stainless appliances, spacious rooms and more. 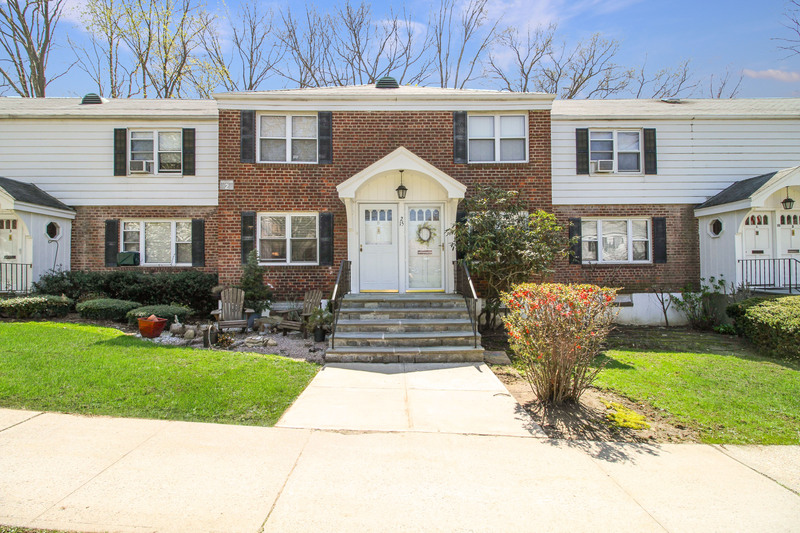 Fabulous location near downtown Rye offers short walk to train, schools and parks.